Get Involved. Be Educated. Be Proactive. Promoting the prevention of breast cancer. AdventHealth Waterman will “go pink” to bring awareness to breast health and the importance of early detection of breast cancer. 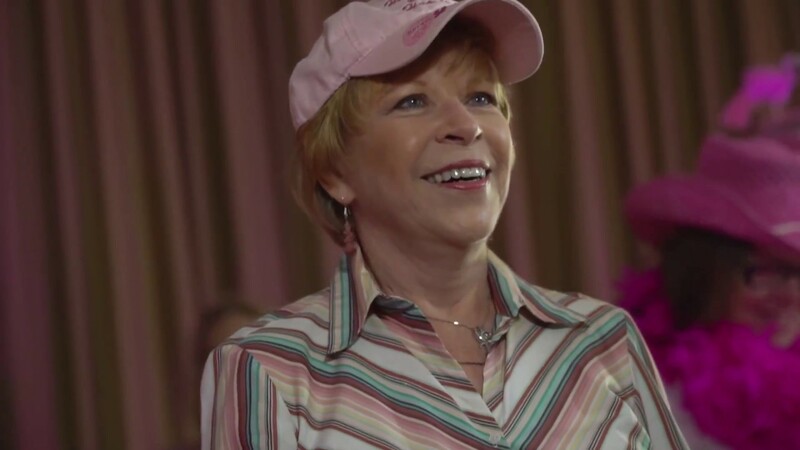 Our PINK events offer a unique approach to breast cancer awareness and will educate you about the importance of breast health and prevention of breast cancer. 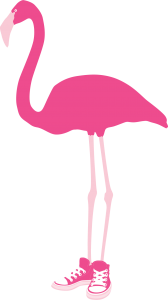 You can get involved by purchasing a flamingo, by participating in the Pink It Up 5K and attending the Ladies Legacy Luncheon. With your help, we will raise funds for the AdventHealth Waterman Breast Cancer Care Fund so women who cannot afford a screening mammogram or further diagnostic testing get the care they need. Our 2018 Survivor Strut Was A Huge Success! We enjoyed celebrating with a few of our cancer survivors. We are happy that we could help them meet the challenges cancer brings and get them through it all. They are a testament to the importance of early detection and they want you to protect yourself as well. It is critical for you to be educated about mammograms and the importance of early detection. Do your part to protect yourself and ensure that those that you love are protecting themselves as well.